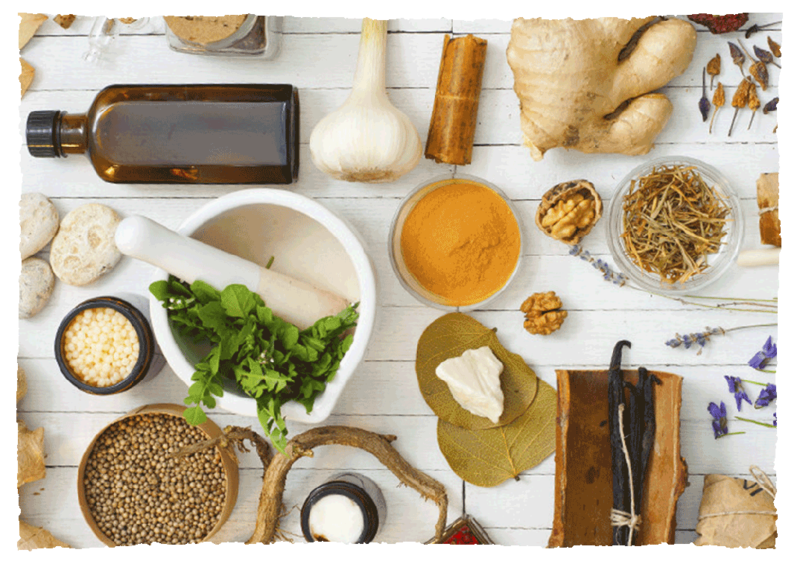 Acupuncture is an holistic healthcare system that regards pain and illness, whether physical or mental to be a sign that the body is out of balance. Because traditional acupuncture considers every bodily function to be connected and interdependent, it recognises the role emotions play in illness and disease. 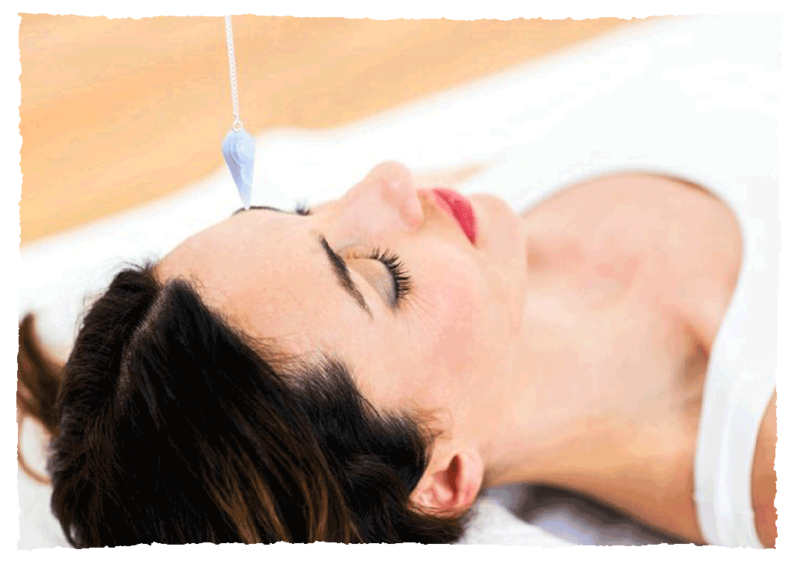 The overall aim of treatment is to restore the body’s equilibrium. 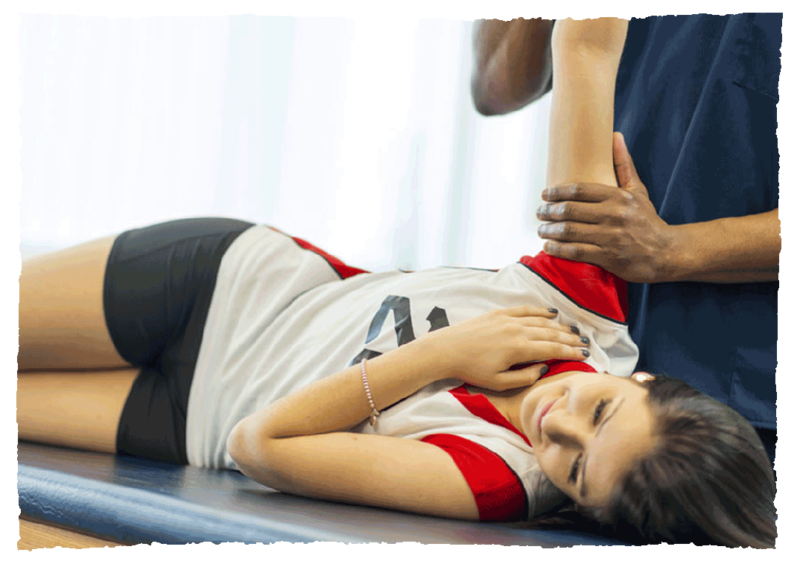 Using applied Kinesiology (Muscle Testing). 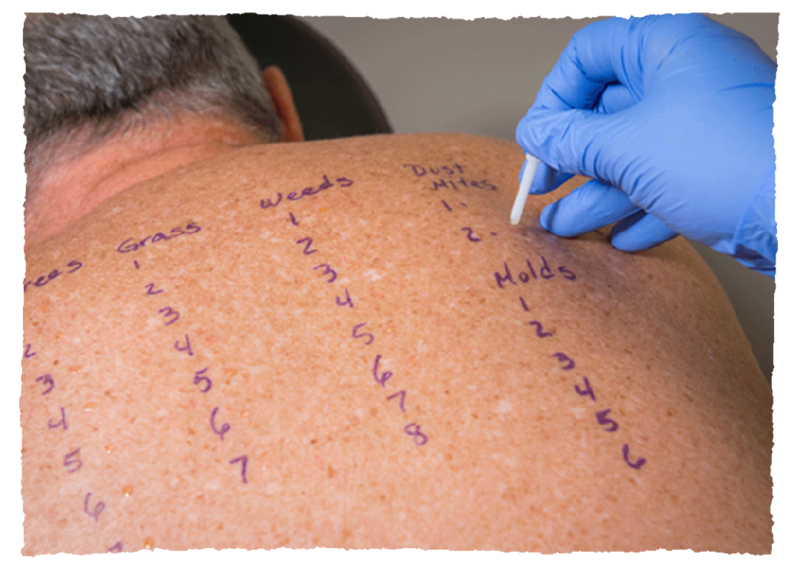 Kinesiology is the preferred method of intolerance testing in some of the most prestigious clinics in Europe and covers 100’s of substances from food, chemicals, E numbers, cosmetic and environmental chemicals, parasites, vitamin, and mineral deficiency testing. Bowen Therapy is an excellent treatment for back/neck pain, sciatica etc. Light, gentle precise movements to stimulate the body’s natural healing process. 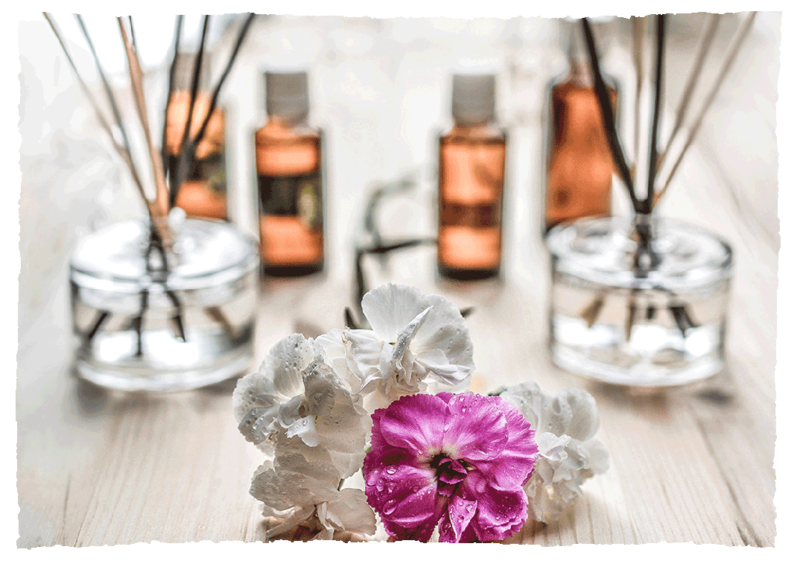 Clinical Aromatherapy is the treatment of the body through the use of essential oils applied using slow-pressured massage to maintain and improve health and well being. By stimulating the reflex points of the body’s organs, reflexology reduces stress, induces deep relaxation, cleanses the body of toxins and balances the whole system. Excellent for relieving symptoms of IBS, PMT, sciatica and lethargy. 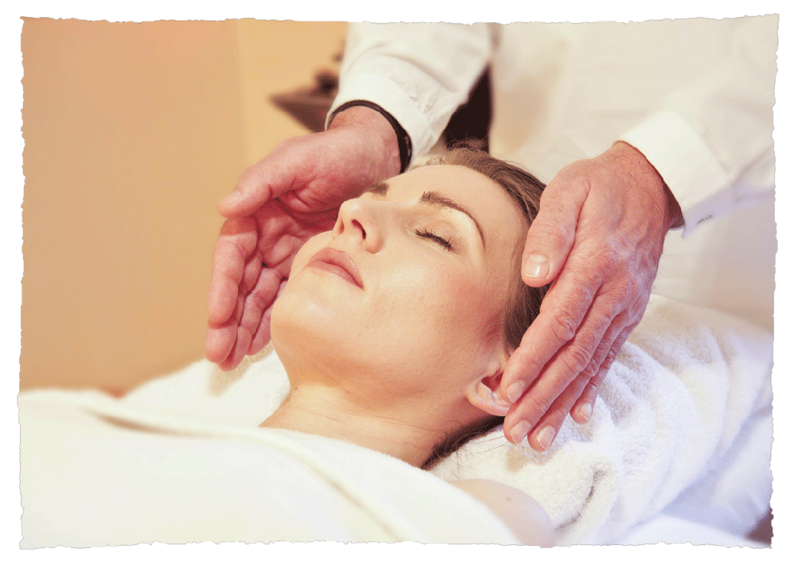 Indian Head Massage is a unique, soothing head massage for relaxation, headaches and tension. 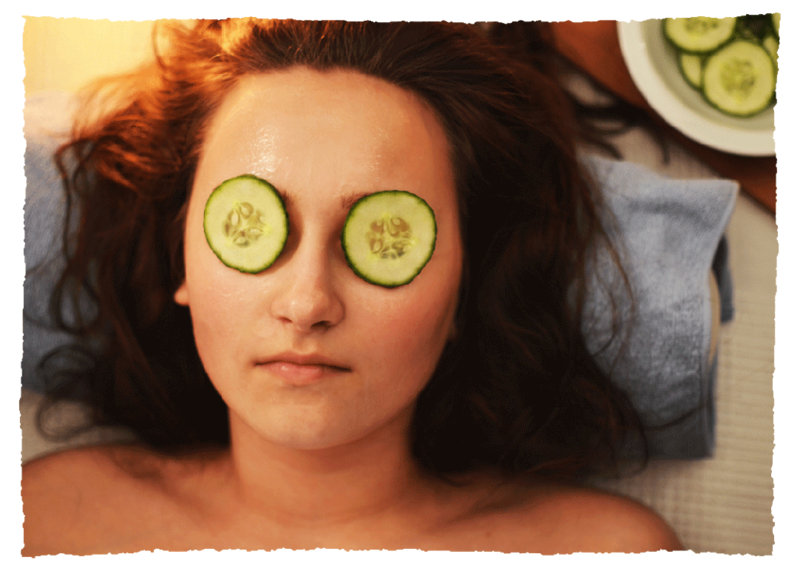 Pamper yourself and relax more deeply than you ever thought possible. 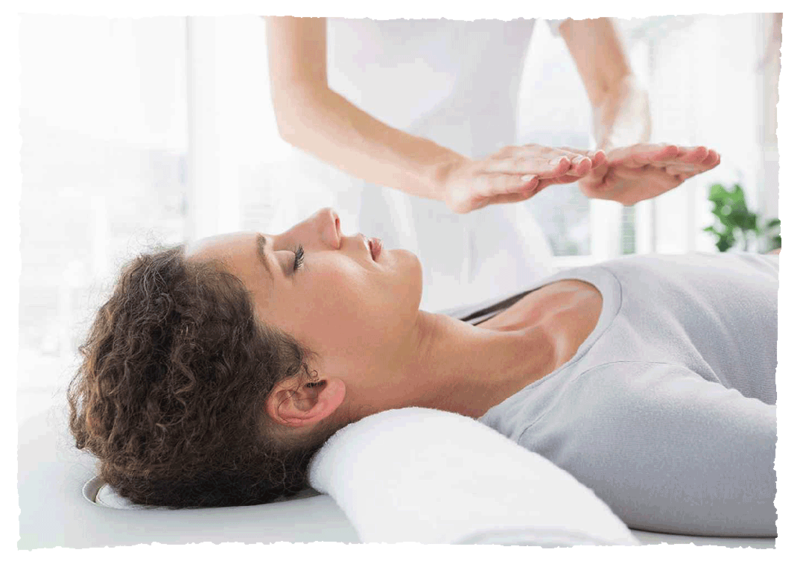 Kinesiology combines muscle testing, energy balancing techniques, and nutrition to balance and harmonies the mind body and soul. Therapeutic Massage is a treatment of the body through the skin, using a firm massage to improve circulation, tone muscles and aid digestion. Yoga Therapy is a holistic approach which applies the principles of Yoga, Meditation, Relaxation, Concentration, Positive Thinking, Correct Breathing and Nutrition to your life. It restores the Mind, Body & Spirit and is for all ages and stage. Have a more positive approach to life! Yoga Therapy is about applying Yoga to each individual according to their ailments, limitations and needs. You should not let your shape, size or fitness put you off, Yoga Therapy is for everyone! Many people are first drawn to Yoga as a way to keep their bodies fit and supple, good to look at and live in. Others come seeking relief from complaints like tension or backaches. Some are impelled by the sense that they are not getting as much out of life as they could. Even in pregnancy, yoga can help have a better pregnancy and delivery. Whatever your reason, Yoga can be a tool for you, giving what you came for and more. Please Bring: Comfortable, loose clothing (T-shirts and leggings are ideal) and don’t eat for at least 2 hours before a session). Yoga Therapy is available from The Harvest Clinic and a Cumbernauld locations (by arrangement). Graham is available to teach other groups by arrangement. He regularly presents one day workshops on Yoga Therapy from a City Centre Locations (details from clinic reception).